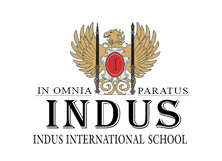 IB schools in Pune are recognized for their curriculum, approach and method of testing. School is the most definitive step in education. 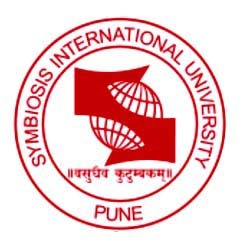 Understanding this and to ensure that you choose the best we have enlisted for you the Top IB Schools in Pune in 2019 with rankings. Detailed admission procedure has been included for each school mentioned in this list. International School Aamby (ISA) is a co-educational boarding school that caters weekly and full boarding for boys and girls from Standards 3 to 12. Mahindra United World College India is one of the 14 United World Colleges, located of Pune in Maharashtra, India. Vishwashanti Gurukul, an IB school is affiliated by International Baccalaureate Organization (IBO) to offer an International IB curriculum, and also affiliated and certified by University of Cambridge International Examinations (CIE) to offer International General Certificate of Secondary Examinations (IGCSE) / CIE's AS & A Level. Victorious Kidss Educares is an IB World School located in Pune.